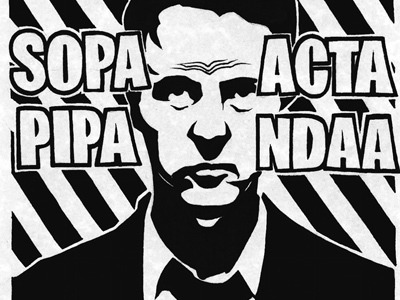 FBI tracked down Assange with help of LulzSec hackers? 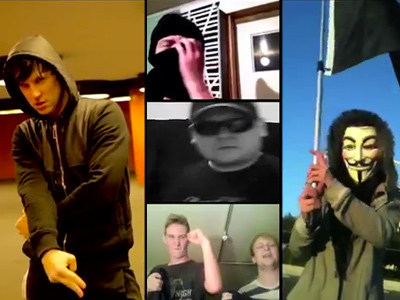 Aside from a few unsealed court documents, details about the now-defunct hacktivism group LulzSec remains few and far between. One journalist is saying she got inside the organization though — along with Julian Assange. 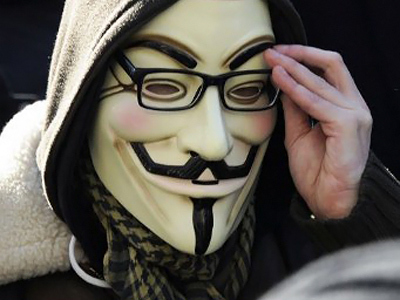 “We Are Anonymous: Inside the Hacker World of LulzSec, Anonymous, and the Global Cyber Insurgency” is an upcoming book from Parmy Olson, the London bureau chief for Forbes Magazine. And although her alleged account has not yet hit the shelves, a lengthy excerpt has been leaked to the Web — and its contents suggest that that the world’s once most powerful hacking collective was in correspondence with WikiLeaks founder Julian Assange after he allegedly reached out to the organization for assistance. 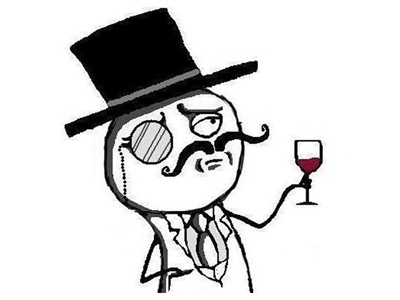 The US government says that they had already infiltrated LulzSec by then, though, meaning that WikiLeak’s plea to the hacking collective was actually being offered to an FBI mole. 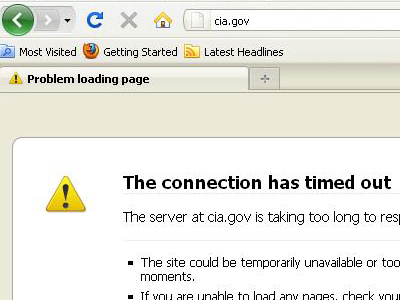 "WikiLeaks supporters, LulzSec, take down CIA . . . who has a task force into WikiLeaks," read one. "CIA finally learns the real meaning of WTF” reads the other. Assange “didn't want to be publicly associated with what were clearly black hat hackers” writes Olson, speaking of computer compromisers who target network for perhaps no real intention other than mischief making. “Instead, he decided it was time to quietly reach out to the audacious new group that was grabbing the spotlight,” she says. According to the book, an associate of WikiLeaks contacted LulzSec spokesman Topiary on June 16 hours after the assault on the CIA. 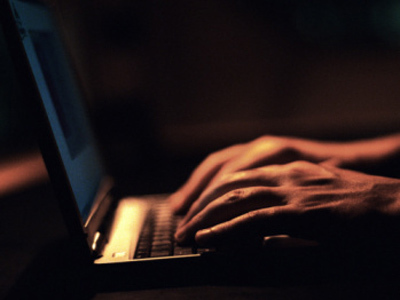 The two would eventually converse over an Internet Relay Chat channel that was reported to be witnessed by Assange, who confirmed his identity by providing a video to the hacker in real time during their chat. For a few weeks, writes Olson, Assange and/or his associate returned to the LulzSec IRC channel “four or five more times,” during which others occasionally engaged in conversation with both sides. During at least one of those conversations, Assange’s contact at WikiLeaks offered LulzSec a spreadsheet of classified government data contained in a file named RSA 128, which she says was heavily encrypted and needed the manpower of black hat hacktivists to decode. Olson says that one of those hackers aware the newfangled relationship was Hector Xavier Monsegur, who spearheaded LulzSec by serving as a leader of sorts under the handle Sabu. Perhaps unbeknownst to all engaged in the IRC chats, however, was that Sabu had been arrested on June 7 and, according to the federal government, began immediately working as an FBI informant. "Since literally the day he was arrested, the defendant has been cooperating with the government proactively," Assistant US Attorney James Pastore said at a secret bail hearing on August 5 2011, according to a transcript released this March after his arrest was made public. 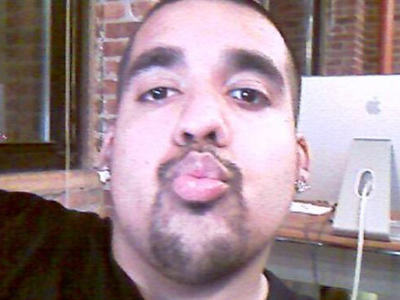 While details of Sabu’s escapades under the direct influence of the FBI are obviously being kept confidential, federal attorneys have said that the hacker more or less masterminded the group under their command until LulzSec dissolved on June 25; Jake Davis — Topiary — was arrested in the UK on August 1. If Olson’s allegations add up, that could mean that the FBI’s top-secret informant, Sabu, was speaking directly with America’s cyber-enemy number one: Julian Assange. On Wednesday this week, the UK Supreme Court agreed to extradite Assange to Sweden, where he is facing a lawsuit unrelated to his involvement with WikiLeaks. Once there, however, the United States may be able to more easily fight to have him sent stateside to be charged with aiding the enemy — the crime being pegged to alleged WikiLeaks contributor Bradley Manning, who now faces life in prison for that involvement. The uncertainty of who exactly conversed with whom might be near impossible to confirm given the widespread anonymity of hacktivists tied with LulzSec and Anonymous alike, but if Olson’s account adds up, the FBI’s inside man may very well have come close to working with Assange. On his part, Topiary claims that he never received the RSA 128 file.